I work with buyers and sellers of all residential/development real estate. I have experience with first time buyers, luxury estates, and investment property. 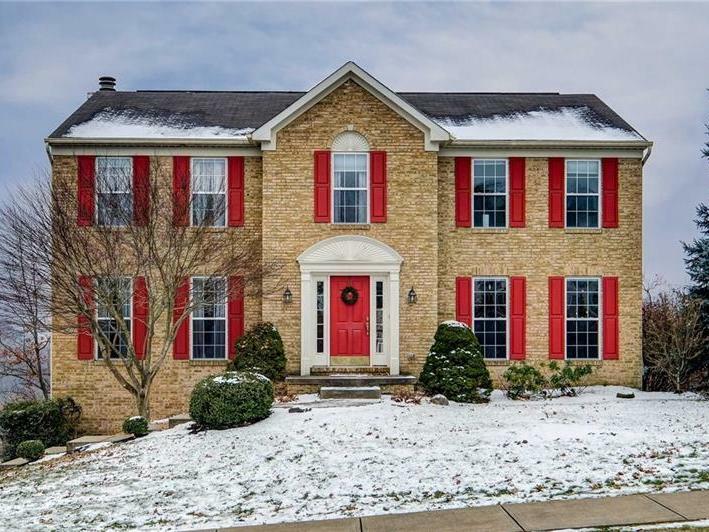 Looking to sell in 2019? Check out my Seller Resource page! - What to expect when you are selling your house....and MORE! Looking to BUY in 2019? Take a look at my Buyer Resource page! You will find informative information on what you need to know about Buying a home! 10/10 - Michele did an amazing job marketing and selling our house! Her staging and preparation advice led to an over listing offer on the first day it was on the marker! 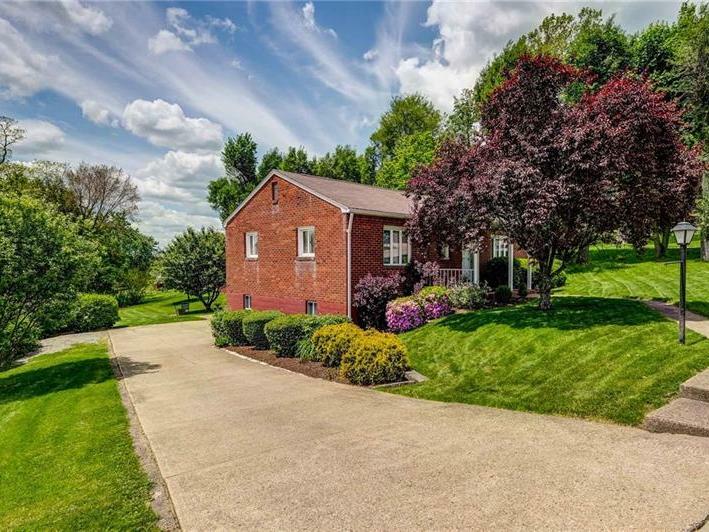 Bought and sold a Single Family home in 2019 for approximately $350K in Coraopolis, PA. It is my pleasure to offer an unreserved recommendation for Michele Fausnacht as a relocation buyer and seller agent.I have known Michele since November 2017, when she was my real estate agent as part of a corporate relocation from California to Pennsylvania. From the outset I was highly impressed by Michele’s interpersonal skills and abilities as real estate agent. She created an environment where my wife and I felt welcome, and it was apparent Michele sought to build a level of trust and rapport that went beyond the home transaction.Much of our trust in her derived from her superior knowledge of the surrounding areas and the home buying process. Michele was able to articulate next steps and relocation requirements in ways that my wife and I understood. 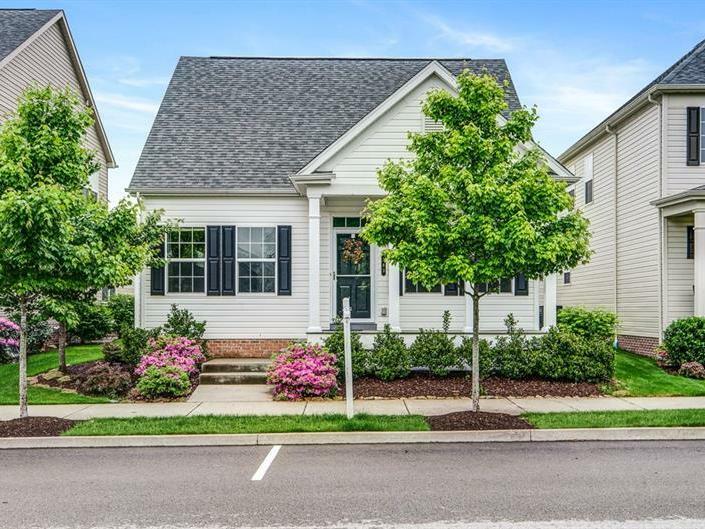 During the home buying process, she also provided detailed maps of our target communities with information about the homes which intersected with our price range and personal preferences. My confidence in her never waned, and she was always immediately accessible through any communication means (phone call, email, text). We enjoyed our home buying experience so much with Michele that we selected her to be our relocation agent when we moved back to California in January 2019. In fact, I specifically called the Real Estate Agency to request her services. As our selling agent, Michele went above and beyond to help us market the home effectively, ultimately resulting in a purchase agreement within two weeks of the home being listed. Her incredible knack for staging our home was a key factor in the sale. She was even willing to lend us her own props and help us prepare (on her weekend time) for professional photos and showings. I was touched by her willingness to set us up for success.In short, I highly recommend Michele Fausnacht as a relocation agent and know, based on my experience, she will provide a highly valued service for you. 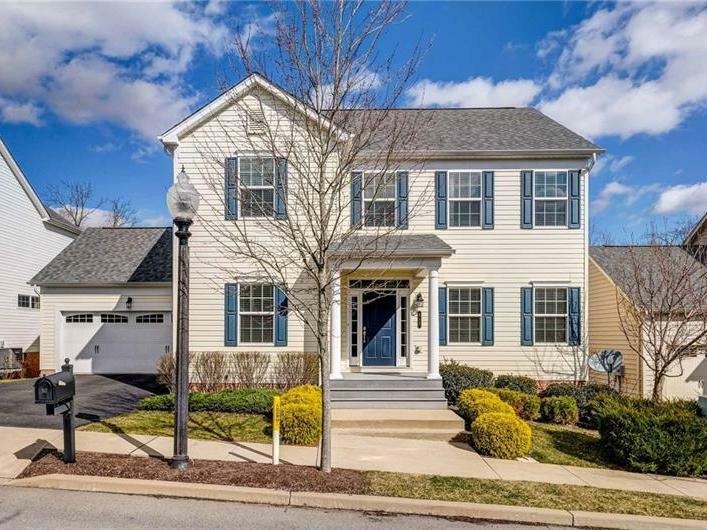 Sold a Single Family home in 2018 for approximately $400K in Wexford, PA. I was very impressed with the preparation plans with showing the house and then the consistent follow-up with us and potential buyers. She made the overall selling process as stress free as possible. She was always very accommodating since we had pets and a hectic schedule. I highly recommend her. 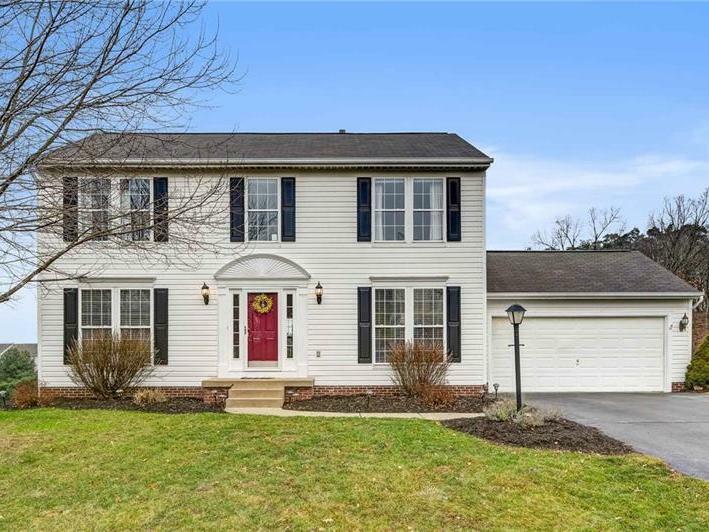 Sold a Single Family home in 2018 for approximately $250K in Cranberry Township, PA.
Michele was a breath of fresh air in our selling process, she handled the sale of our home with skill, understanding and personal interest. She is very professional; yet, it feels like you've known her for many years. She was always there to answer any questions we had and would find the answers quickly if needed. I would not hesitate to recommend Michele for your buying/selling needs, you will not be disappointed in what she can do for you in any capacity with her expertise. During the stress of selling our home, she was there with a calming and optimistic tone helping us navigate the ups and downs of the selling process. She was a fantastic agent for us!!!! 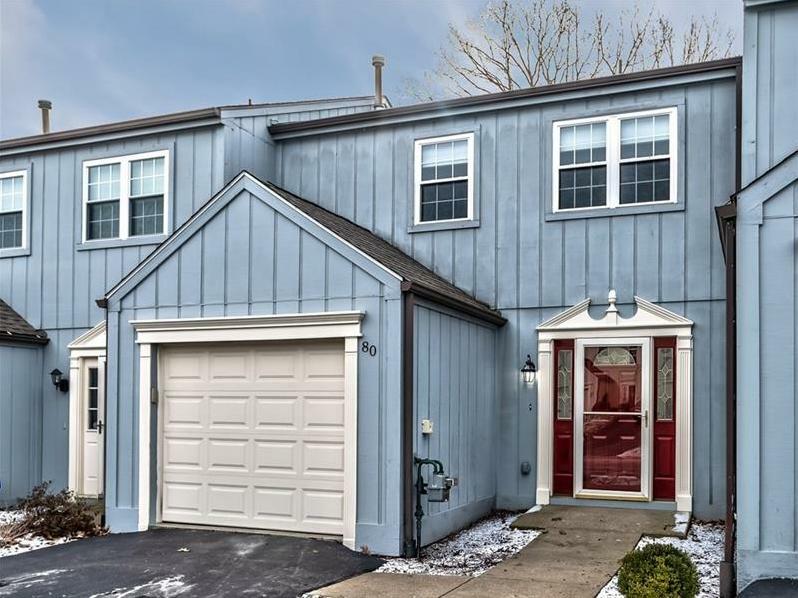 Bought and sold a Townhouse home in 2018 in Cranberry Twp, PA. So glad we found Michele!!! 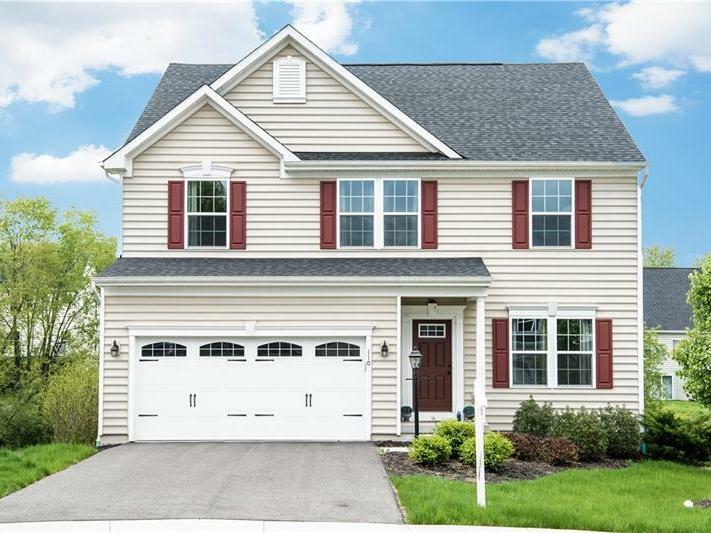 After relocating to Cranberry and renting for a year or so we began the process of looking to buy. We stumbled on to Michele and the rest is history. Michele helped us purchase our first home just over 2 years ago and now has helped us to sell that same home as we relocate out of state. Our experience working with Michele was excellent and we could not have asked for a better agent to help us through the processes. 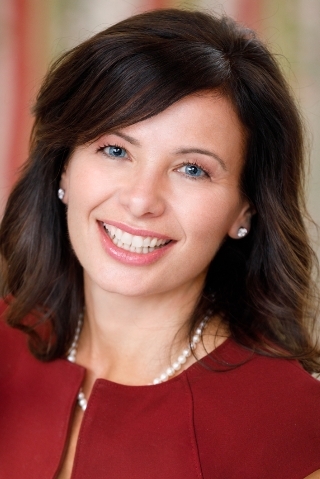 She is incredibly knowledgeable in the local market and real estate practices. She acted as an advocate for my wife and I in the negotiation process of buying our first home and made the process feel comfortable during an uncomfortable time. When we learned we need to sell our home less than 2 years later our first call was to Michele. She helped us through the whole process providing great insight into best practices to help us sell quickly, make our home as marketable as possible and get the most for our property. From a professional photographer, a bound color brochure of our home, to attending showings when we were out of town, Michele provided a level of service and professionalism we were beyond grateful to find. Anyone looking for a great agent would be lucky to have Michele on their side. 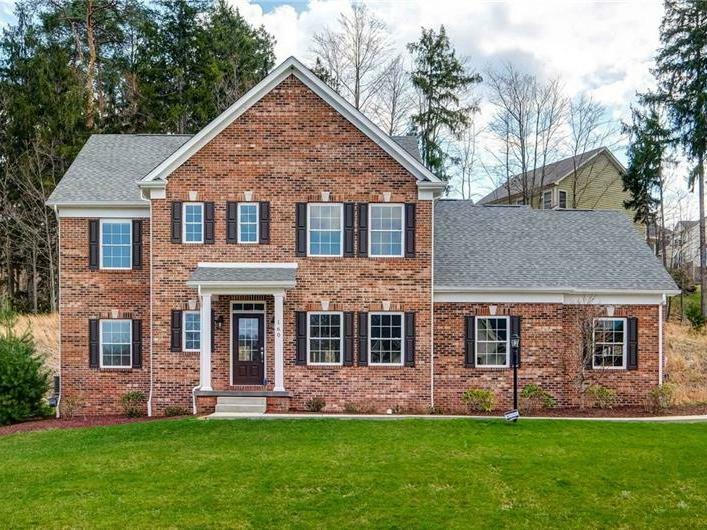 Sold a Condo home in 2017 for approximately $350K in Cranberry Township, PA.
Bought and sold a Single Family home in 2019 for approximately $400K in Mars, PA.
*****Update*******She did it again!! Michele worked with us to get our house ready months in advance of a work relocation. As always she gave clear direction and feedback.She timed putting the house on the market perfectly and we had an above listing offer the day it went on the market!!! !She is simply the best realtor in the area!!!! ***************************************************************************Michele did an amazing job handling a fairly complicated sale and purchase on behalf of my family. She ALWAYS put us in the best possible position and constantly kept us updated as issues arose.She aggressively marketed our house we had to sell in a tight time frame and delivered on everything she committed to. 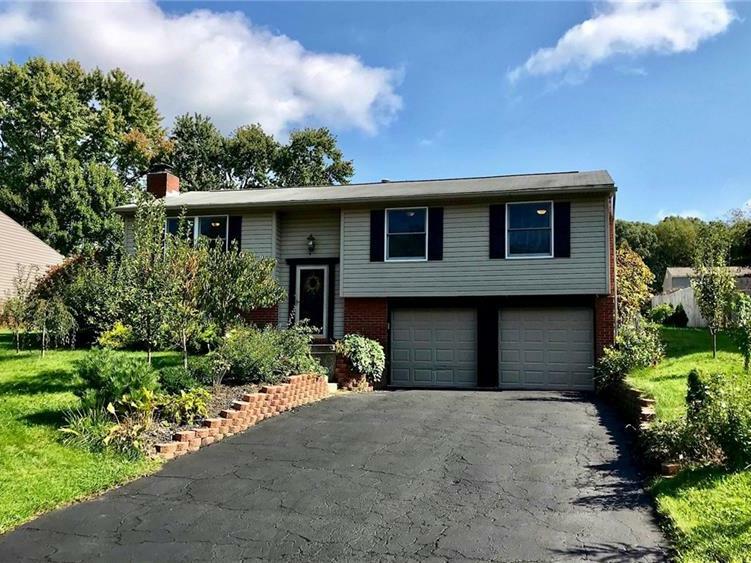 We received several offers and were able to get a full price sale due to her spot on assessment of the market.Michele did a fantastic job negotiating the purchase of our new home and ensuring the contract withstood the usual obstacles along the way. She managed all communications between parties skillfully and ensured the deal was closed.We have had horrible experiences with other real estate professionals prior to working with Michele. She is the BEST, by far, we have ever work with!I cannot recommend her highly enough! 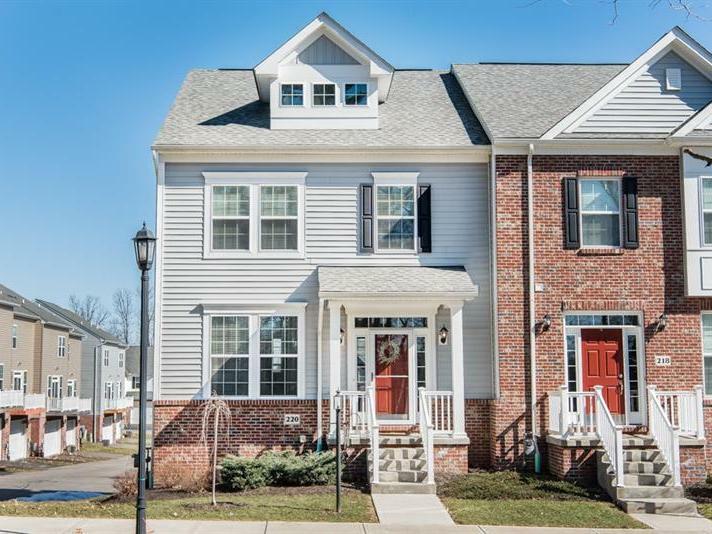 Bought and sold a Townhouse home in 2017 in Mars, PA.
Michele did an amazing job handling a fairly complicated sale and purchase on behalf of my family. She ALWAYS put us in the best possible position and constantly kept us updated as issues arose.She aggressively marketed our house we had to sell in a tight time frame and delivered on everything she committed to. 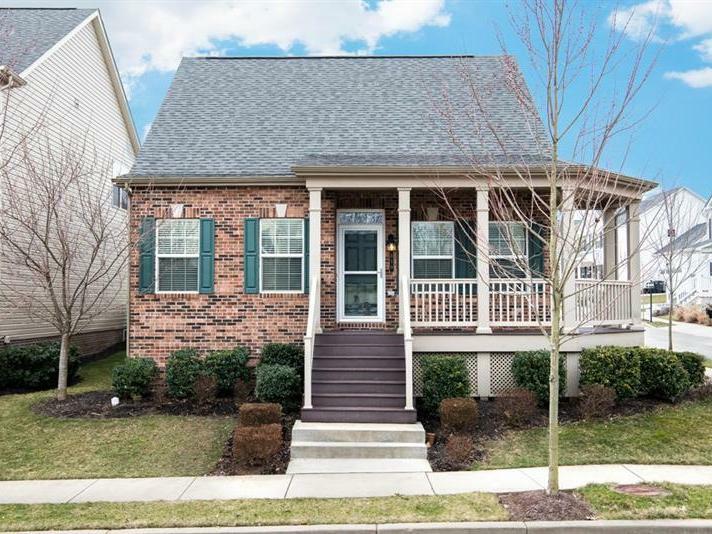 We received several offers and were able to get a full price sale due to her spot on assessment of the market.Michele did a fantastic job negotiating the purchase of our new home and ensuring the contract withstood the usual obstacles along the way. She managed all communications between parties skillfully and ensured the deal was closed.We have had horrible experiences with other real estate professionals prior to working with Michele. She is the BEST, by far, we have ever work with!I cannot recommend her highly enough! 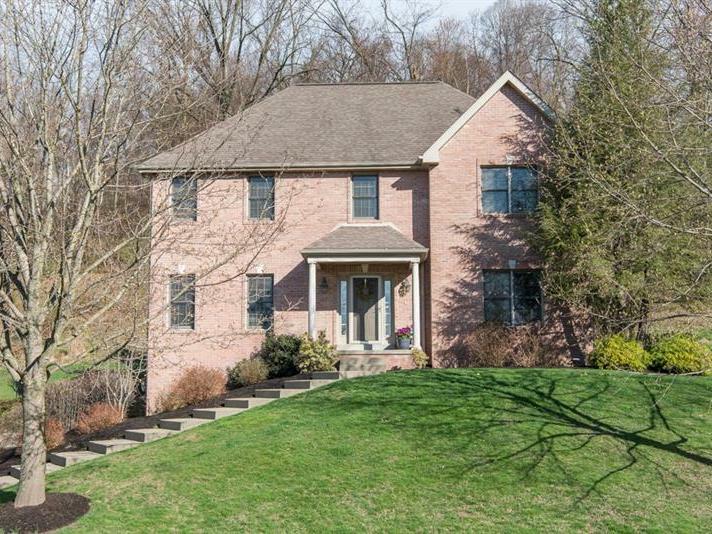 Bought a Single Family home in 2017 for approximately $525K in Butler, PA.
My husband and I moved from out of state and didn't know anything about the Pittsburgh area. Michele was showed us around several areas and provided great information on neighborhoods, schools, and local activities to help in our decision. She listened to our requests and worked hard find a home that fit us perfectly! Michele is hard working, caring, and professional. I highly recommend her!